To view these items you need Adobe Reader. If you do not have this installed, please click here to download and install it. Mifflin County covers an area of approximately 264,128 acres. Of this, approximately 94,133 acres on 1,024 farms are in agricultural use according to the USDA 2007 Census of Agriculture. This represents about 36 percent of the county’s total land area. Agriculture plays a very important role in the county’s economy. In 2007, the total market value of agricultural production in Mifflin County was $86,818,000. The value of Mifflin County’s farmland, however, goes well beyond economic value. Farmland plays a vital environmental role providing habitat for wildlife, aquifer recharge areas, and open space in an increasingly urbanizing county. Farmland gives Mifflin County its scenic character and contributes greatly to the areas’ quality of life. Increasing development pressure in several parts of the county has taken its toll on agricultural land. Recognizing the need for local leadership to conserve and protect remaining viable agricultural land, the Mifflin County Commissioners appointed a nine member Mifflin County Agricultural Land Preservation Board in October of 1992. The program is administered by the Mifflin County Conservation District, and the Planning & Development Department provides representation on the County Board. The County Board’s purpose is to preserve farmland by developing and administering a program to protect farmland and to provide leadership and support to the county’s agricultural land preservation efforts. Farm applications are ranked according to soil productivity, development potential, farmland potential, and clustering, or proximity to other farms under easement and in Ag. Security Areas. 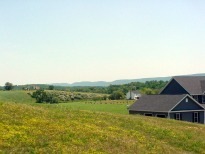 The top-ranked farm then receives an appraisal to determine the easement value. An easement purchase offer is made based on the easement value and the amount of county, state, and sometimes federal funds available. Upon the landowner’s acceptance of the offer, a sales agreement is drawn up and a survey is done to determine the final easement acreage. The application is then forwarded to the state board for approval after which settlement occurs and the easement is recorded. Since the county program’s inception in 1992 interest in the program has continued to grow. To date, 17 farms have been preserved in Mifflin County totaling 1,970 acres at a cost of $2,102,322, or an average of $1,067 per acre. Statewide, more than 4,000 farms encompassing over 400,000 acres have been permanently protected. 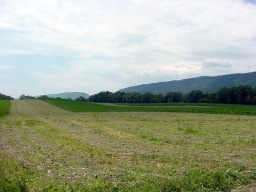 Pennsylvania now leads the nation in farmland preservation. 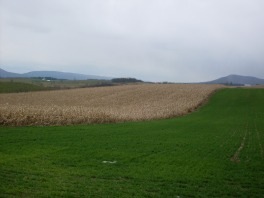 A sound farmland preservation program will help assure that farmers in this county have sufficient agricultural lands to provide farm products for the people of Mifflin County, Pennsylvania, and the United States. (4) be at 50% harvestable cropland or pasture land. If farmland is not currently located in an Agricultural Security Area, one can be created or modified. Please Read the Agricultural Security Area Handbook. You may also download the form and instructions for a Proposal to Create or Modify an Agricultural Security Area as well. 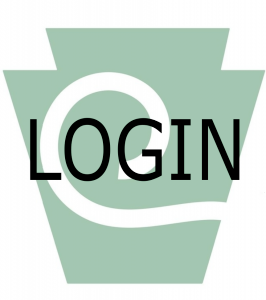 For more information about the Farmland Preservation Program, please visit the PA Department of Agriculture’s Bureau of Farmland Preservation. The Bureau of Farmland Preservation has great information on such items as Easement Purchases, frequently asked questions, Agricultural Security Areas, and others. 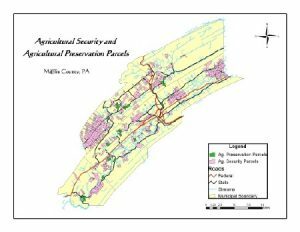 If you are interested in farmland preservation, please read through Mifflin County’s Agriculture Easement Program Manual. To apply for farmland preservation you need to submit an application. 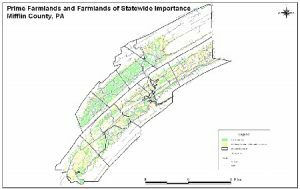 The Agricultural Conservation Easement Application can be downloaded here, or you can stop by the Mifflin County Conservation District Office for a copy.